Shares of Foods & Inns were locked in upper circuit for the second straight day, up 20 per cent at Rs 268 on the BSE on high net worth individuals (HNI) buying. 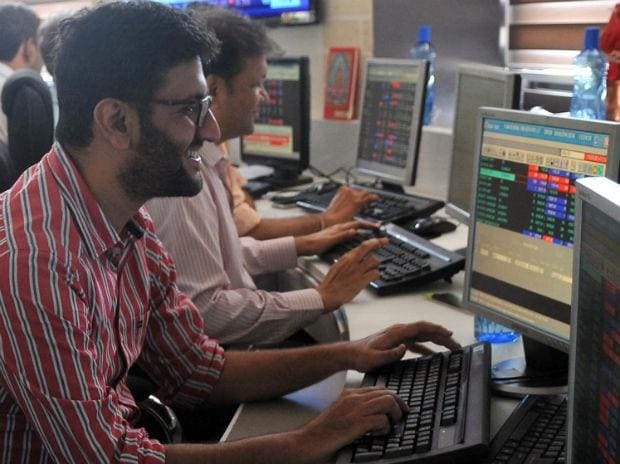 The trading volumes on the counter nearly doubled with 2,79,000 shares changed hands till 11:24 am on the BSE. On an average 1,68,000 shares were traded daily in the past two weeks. There were pending buy orders for 37,831 shares, the exchange data shows. In the past three days, the stock of Foods & Inns zoomed 48 per cent, as compared to one per cent rise in the S&P BSE Sensex.